The walled garden, established in the 1870’s was designed to supply harvests of fruit and vegetables, including exotics such as the “Thoresby Pineapple”, throughout the whole year. A wide range of flowers with many new species introduced by Victorian plant hunters were grown for displays at Thoresby Hall, a significant prestigious estate at that time. 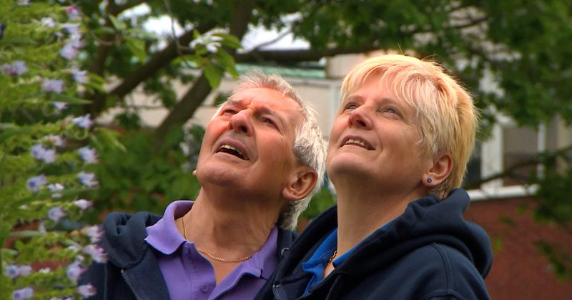 Visitors will see some examples of heritage plants grown by the first head gardener, Mr Henderson. Very different today after many years of neglect, the garden is coming alive again! 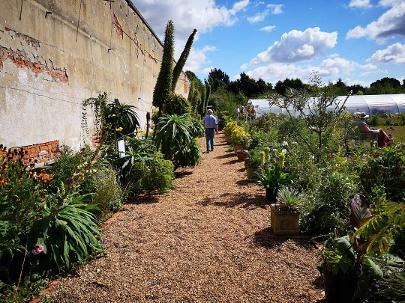 The new Echium Garden occupies a corner of the walled garden and is designed to showcase a vast number of Echium plant varieties including displays of the plants that make up the 'National Collection of Echium'. 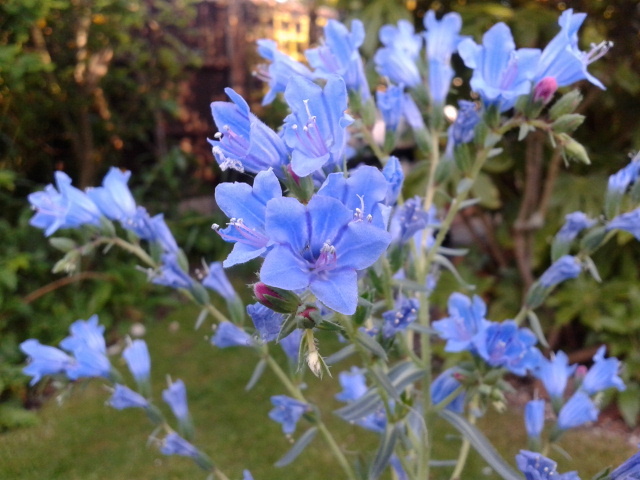 Maturing herbaceous borders and plants for sale. 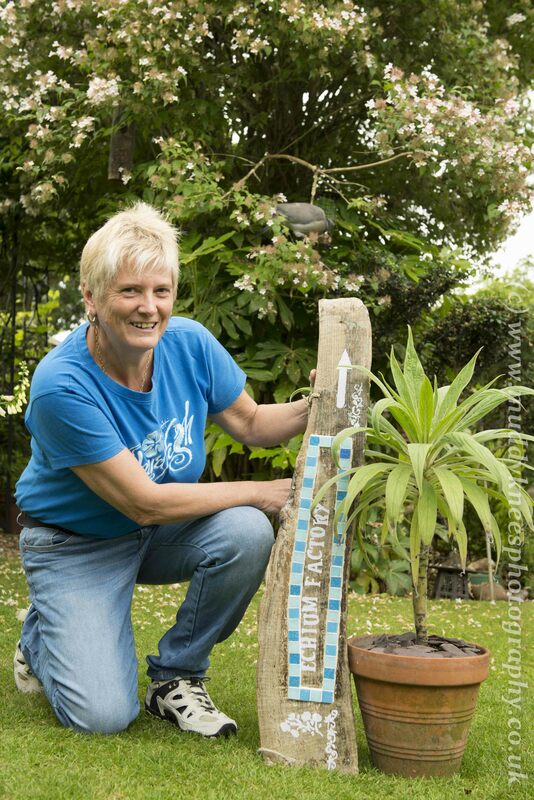 Echium World is delighted to be the first enterprise to occupy space on this historic site which is the beginning of a long term project to regenerate this unique heritage site by Thoresby Estate.The star of the garden displays is the giant tree Echium, Echium Pininana, a wow factor plant that grows to over 15 feet tall and endemic to the holiday island of Tenerife but loving the sandy soil borders in Thoresby! 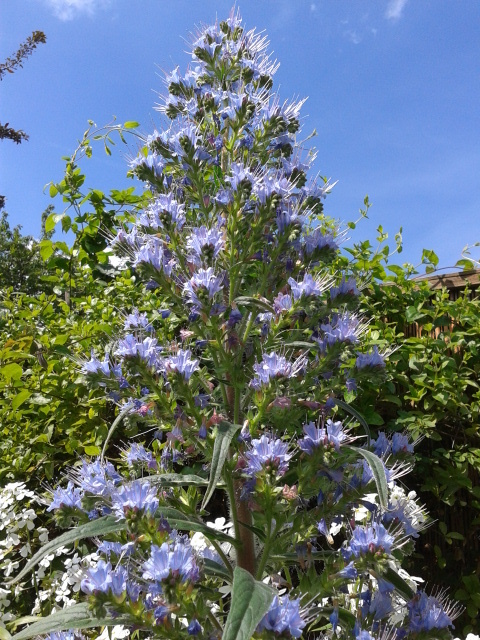 Echium are at their best from mid May.